Members of the Delaware’s Coalition Against Gun Violence were lobbying law makers today in support of legislation that would close a loophole in firearm purchases. House Bill 325, that’s already passed the House with bi-partisan support, would require a person to pass a background check before they get a gun. Right now, Federal regulations allow a Federal Firearm Licensed dealer to move forward with a gun transaction even if the requested background check hasn’t been processed within three business days. Lawmakers are calling the bill “common sense” legislation, but there are people still opposing it. 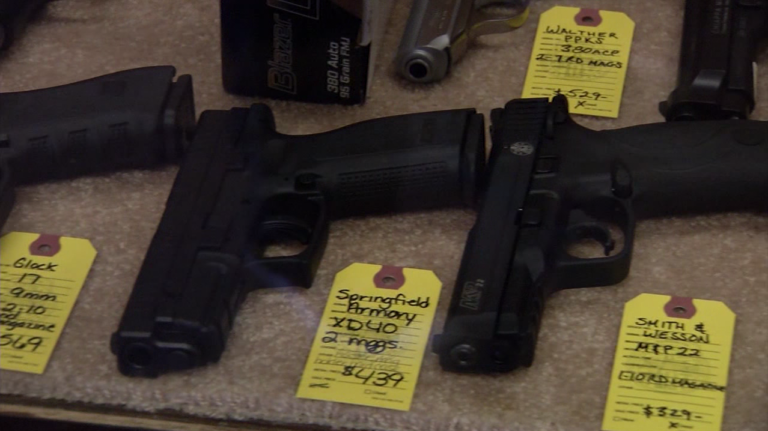 According to the FBI, between 2010 and 2014 more than 15,000 ineligible buyers got guns because of delayed transactions.